Georgia George has been an Interior Designer for over 30 years in Sacramento and Placer County areas. 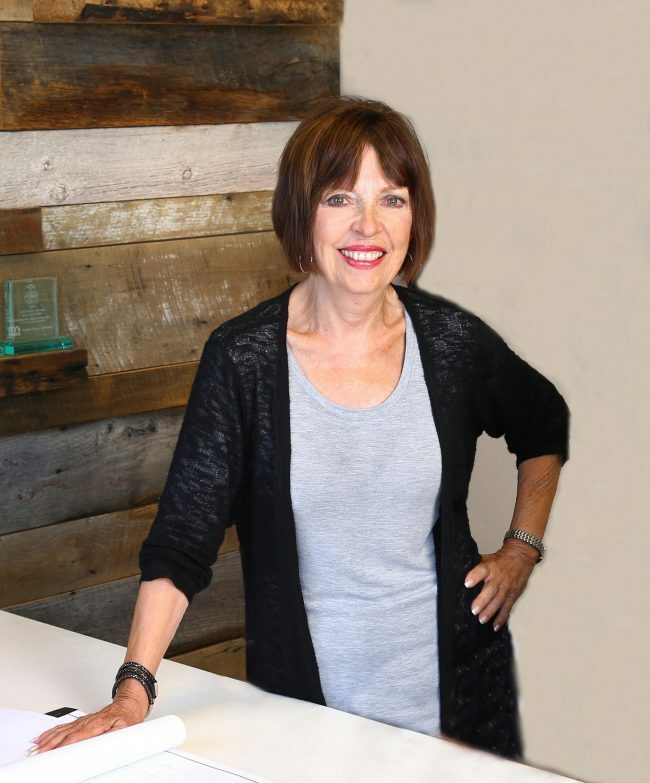 She has worked with production and custom home builders as a Design Project Manager her entire career; as well as decorating model homes for large builders and staging custom homes. She has also worked with golf course community homeowners from the first meeting with the architect to the last lock on the front door! Georgia has been working with Landmark Builder Clients since 2009. Georgia understands the balanced role that a designer must play while working with architects, clients, builders and sub-contractors. Further, she has a solid grasp on how a designer needs to be accountable with project “selection” requirements and lead times and how such relates to the successful implementation of a client’s project budget and schedule. Georgia has always been involved within the local building industry: She spent many years in elected positions with the Sales and Marketing Council for the Building Industry Association. Georgia is a “Designer Product Specialist” continually researching the newest items on the market and the latest technologies.